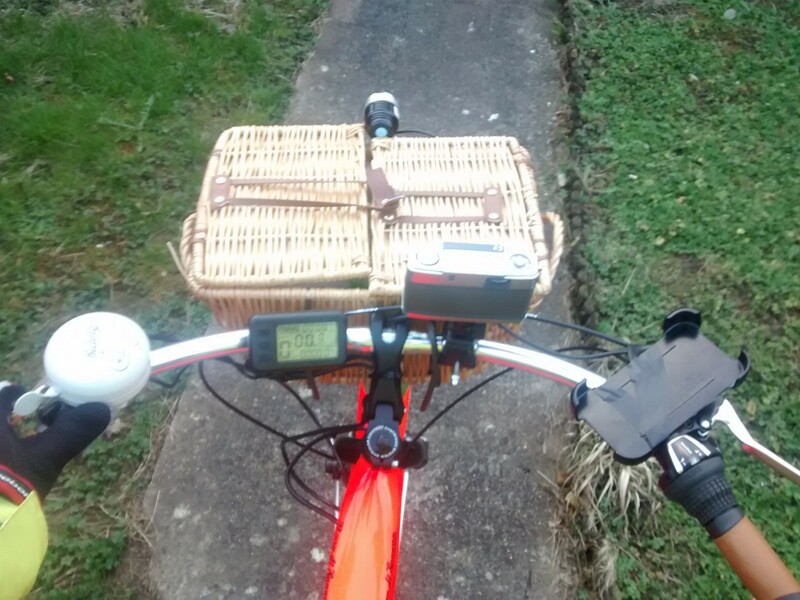 It’s not a bike It’s not a pizza shop. 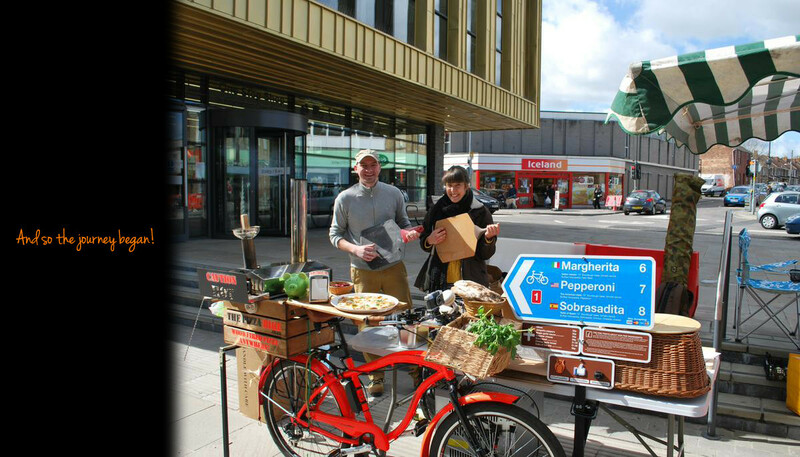 It’s The Pizza Bike! 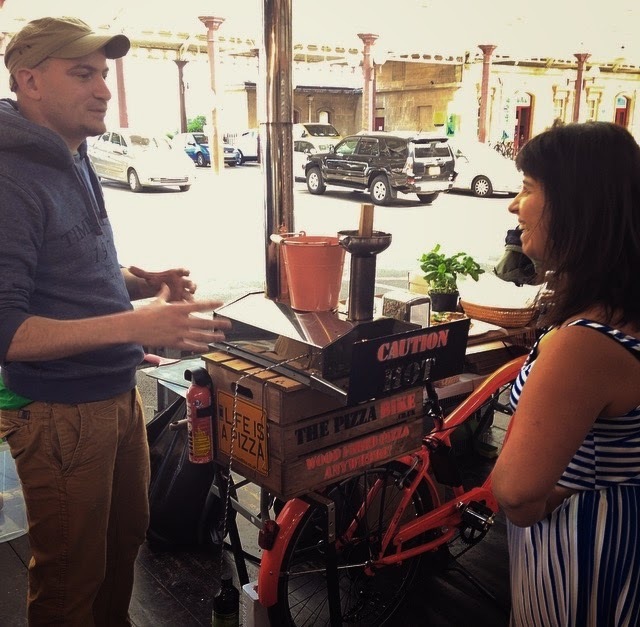 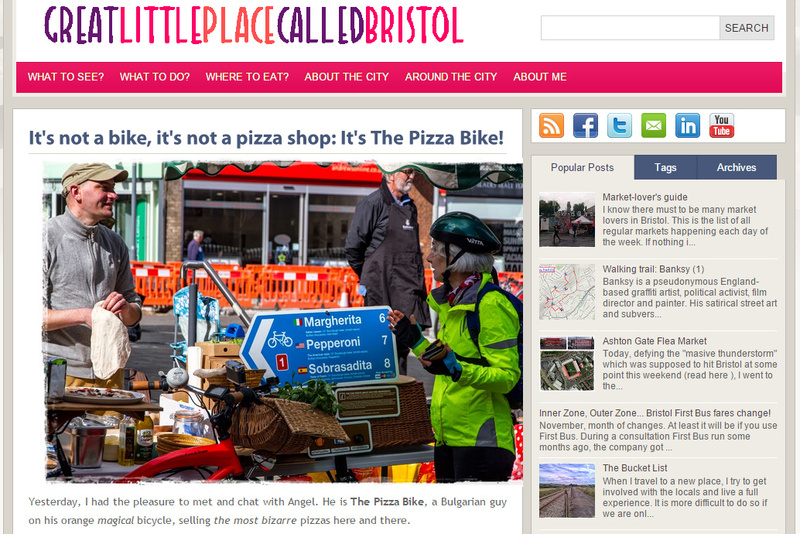 Tags: bristol, interview, great little place called bristol"
The Pizza Bike gone Turbo!